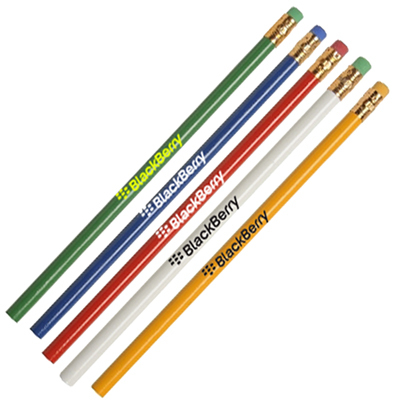 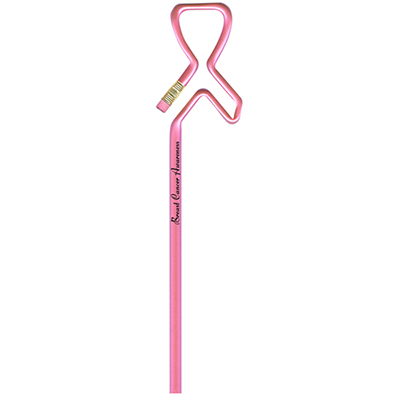 PERSONALIZED PENCILS CAN BE DISTRIBUTED AS FREEBIES ANYWHERE! 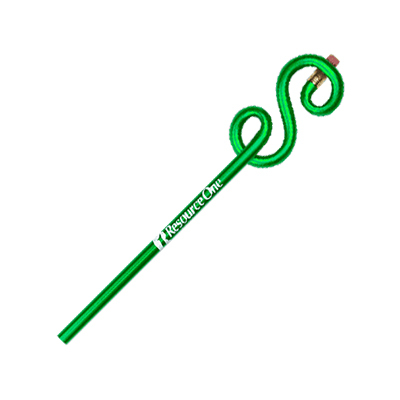 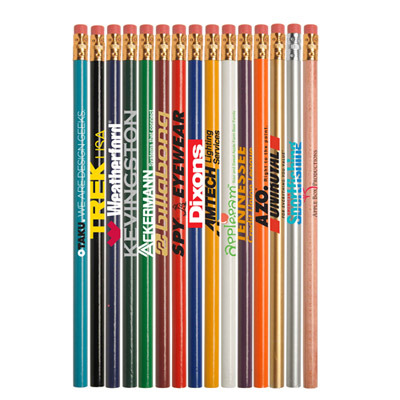 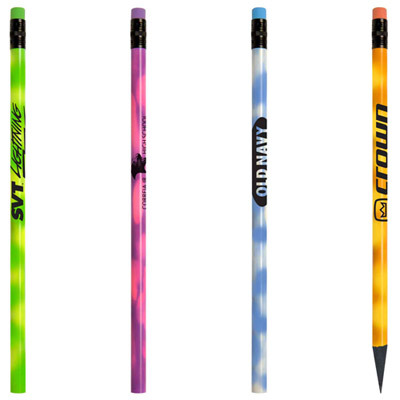 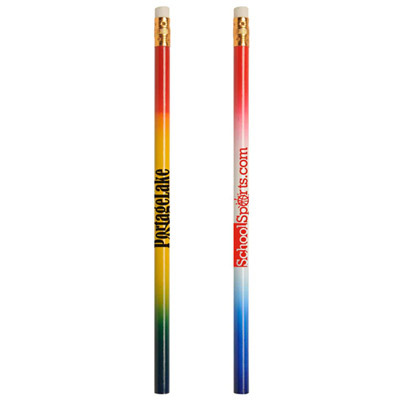 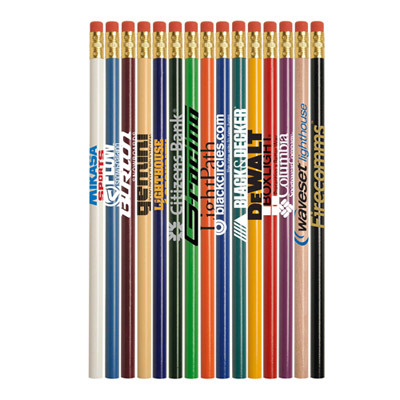 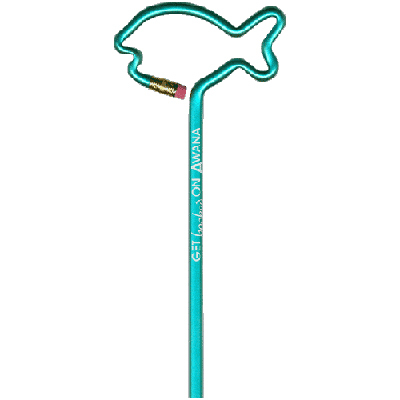 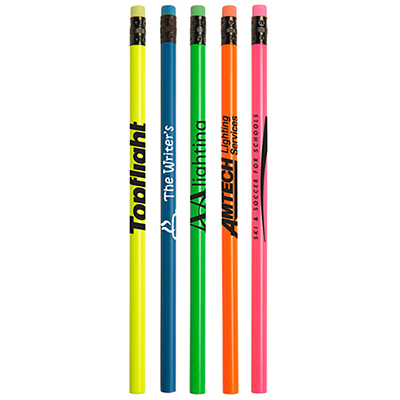 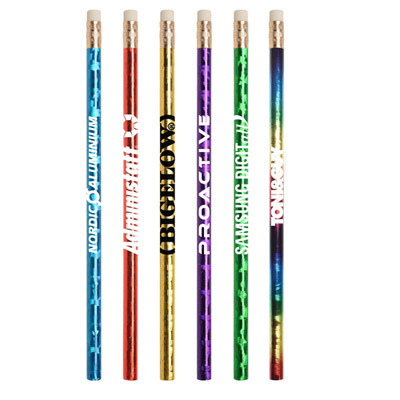 Promo Direct offers you a wide range of personalized pencils to choose from. 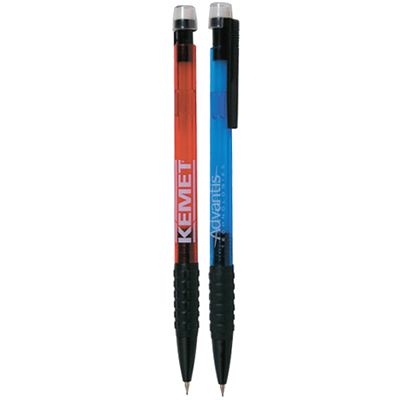 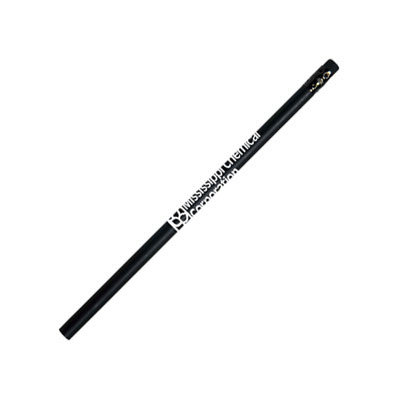 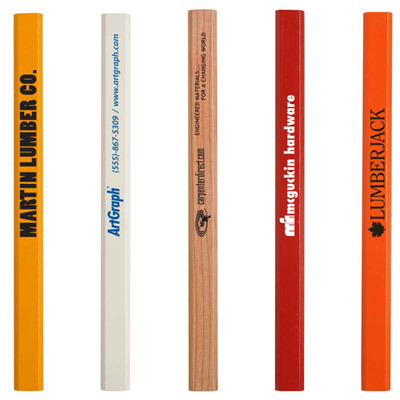 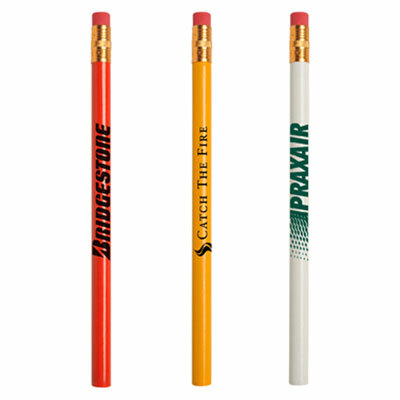 Our branded products offer you quality pencils that satisfy complex writing and sketching requirements. 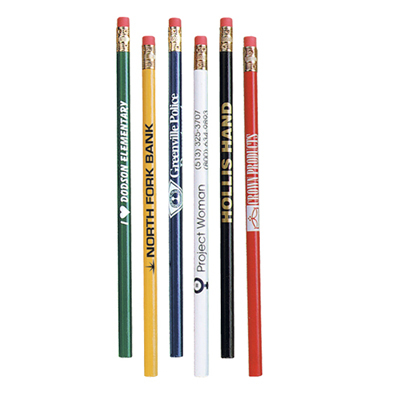 Create your own custom look for these pencils by adding your logo or personal message Our wooden and mechanical pencils will serve as cost-effective giveaways that offer good utility value. 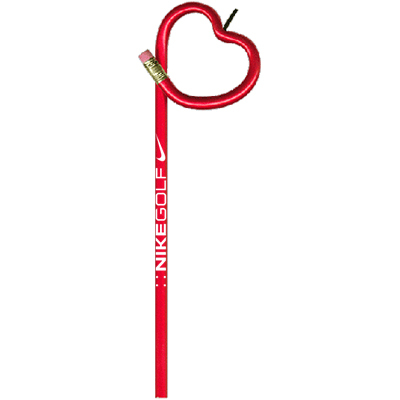 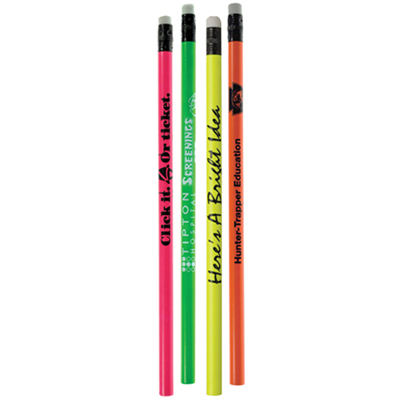 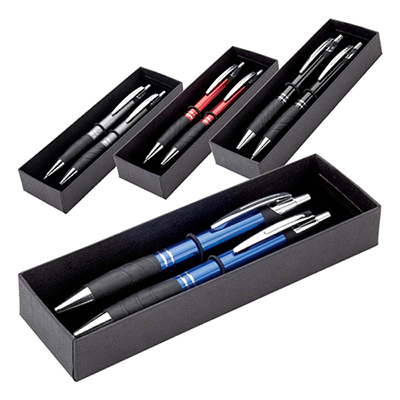 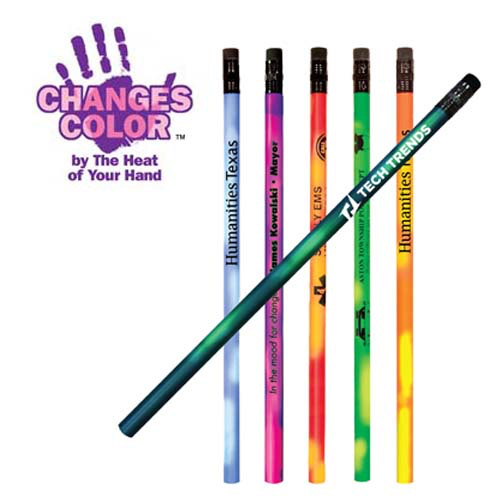 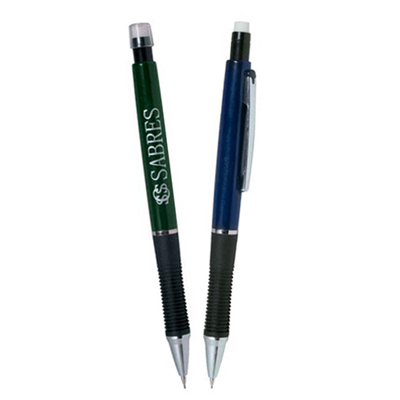 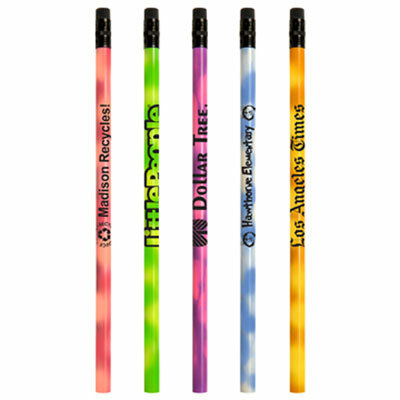 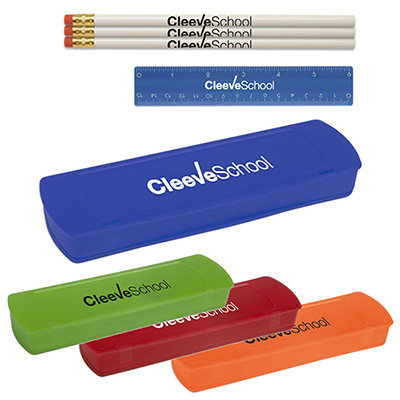 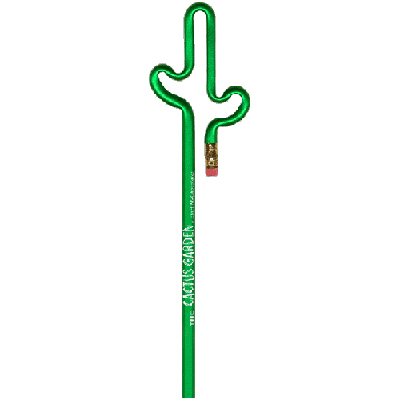 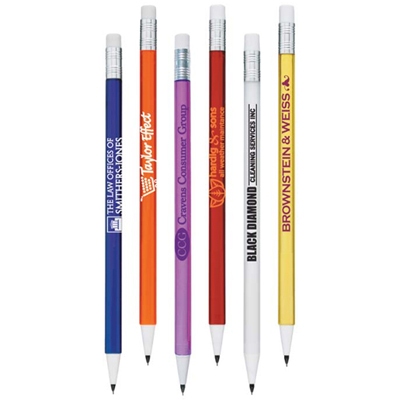 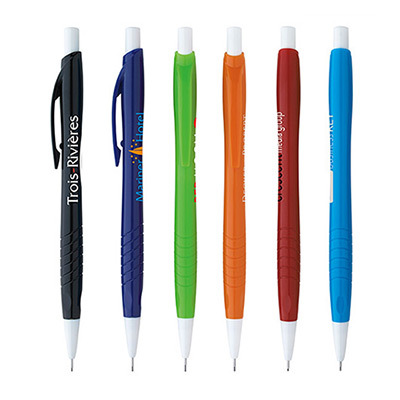 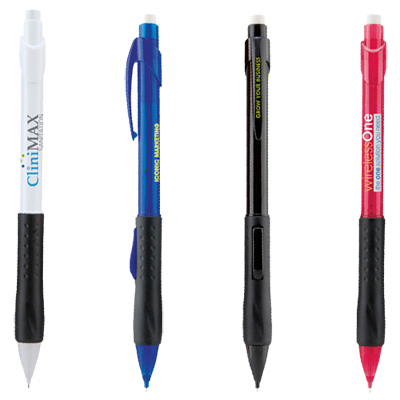 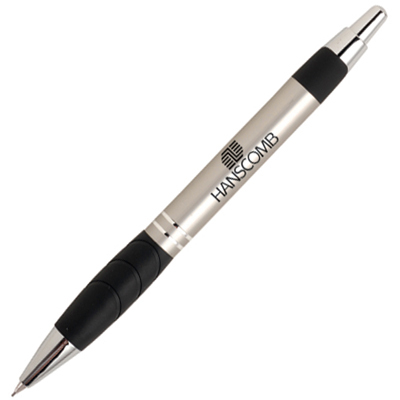 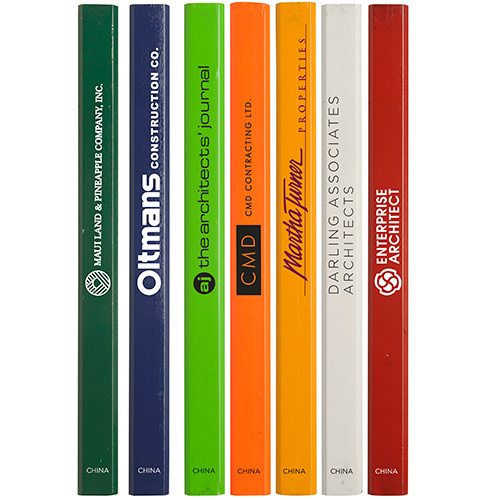 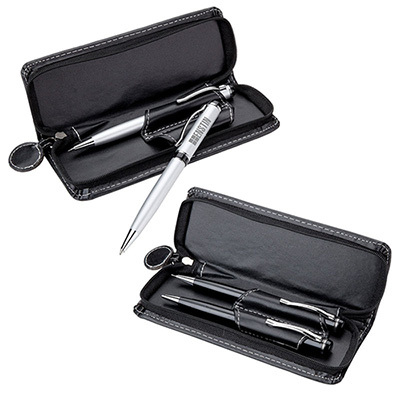 Our Promotional Pencils write well and serve as efficient advertising tools! 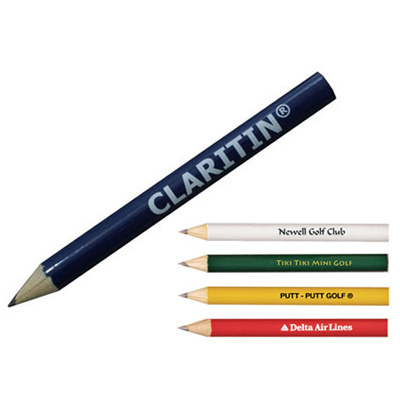 Don’t worry if your logo is of poor quality. 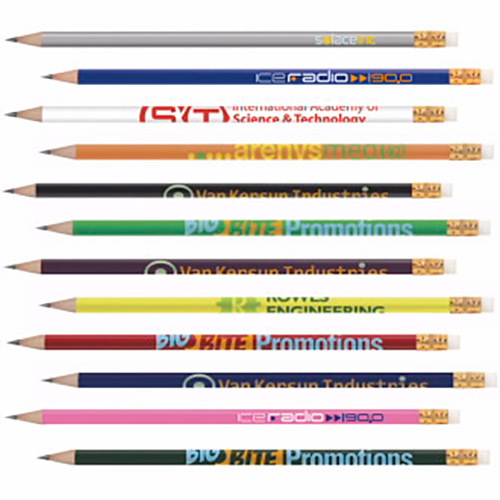 We will work on it to enhance its quality so that it is good enough to be imprinted on the items you choose. 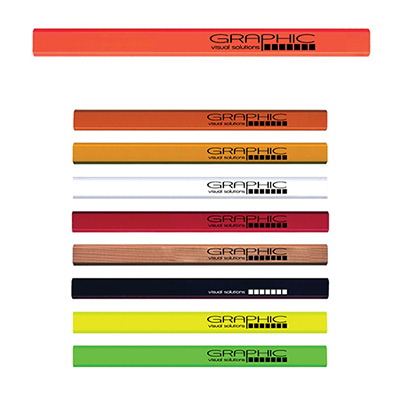 Our friendly support team is always eager to help you with your branding requirements. 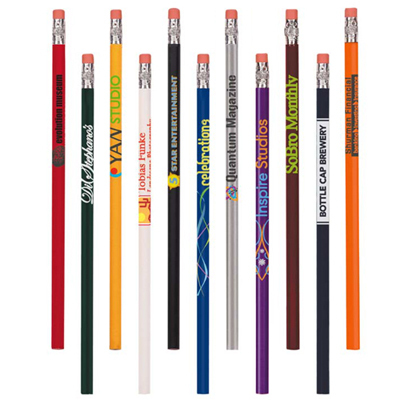 So place an order today and let us help you make the right branding decision!